Download ESC Ep 56: Are NYC and New York State on the Verge of Financial Collapse? 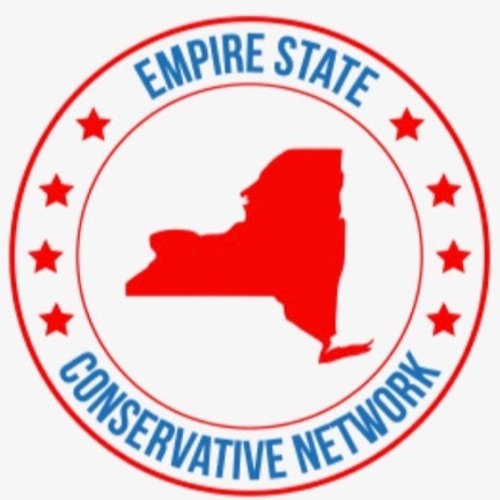 Users who like ESC Ep 56: Are NYC and New York State on the Verge of Financial Collapse? Users who reposted ESC Ep 56: Are NYC and New York State on the Verge of Financial Collapse? Playlists containing ESC Ep 56: Are NYC and New York State on the Verge of Financial Collapse? More tracks like ESC Ep 56: Are NYC and New York State on the Verge of Financial Collapse?